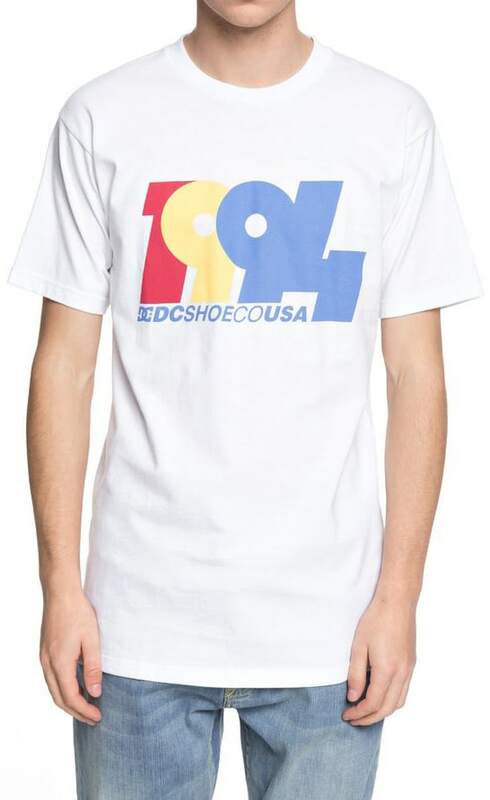 Graduate into ultimate style with the Graduate 94 T-Shirt from DC. 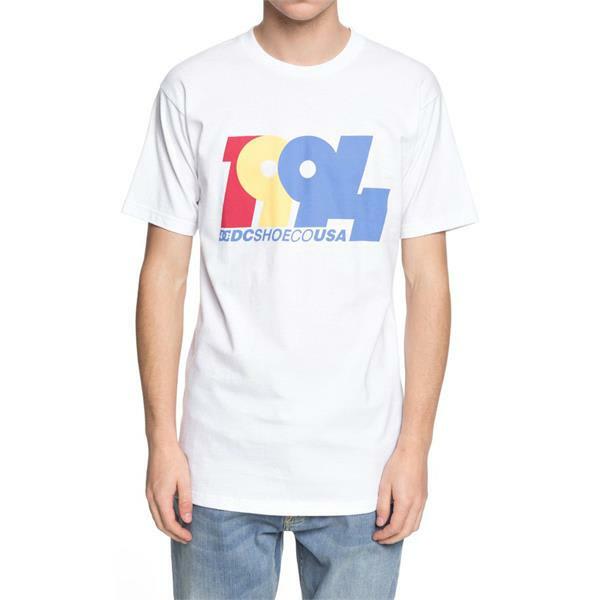 This men's graphic tee features a tricolor 1994 design for a clean look that pairs well with any attire. 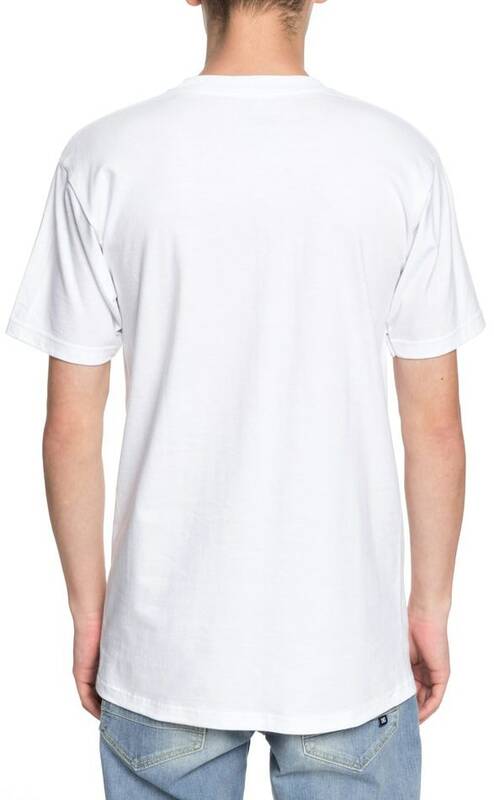 Made with a durable cotton blend, this tee offers a lightweight wear that is designed to last all season long. A crew neckline is on-trend and short sleeves help keep you cool. Pair with jeans and your favorite sneakers for a look that will have you brimming with confidence.